Please plan to arrive in the Ann Arbor area by 4pm on Thursday, June 6 and depart after 1 pm on Sunday, June 9 in order to participate in all conference activities. A conference schedule will be posted on the website in late May. 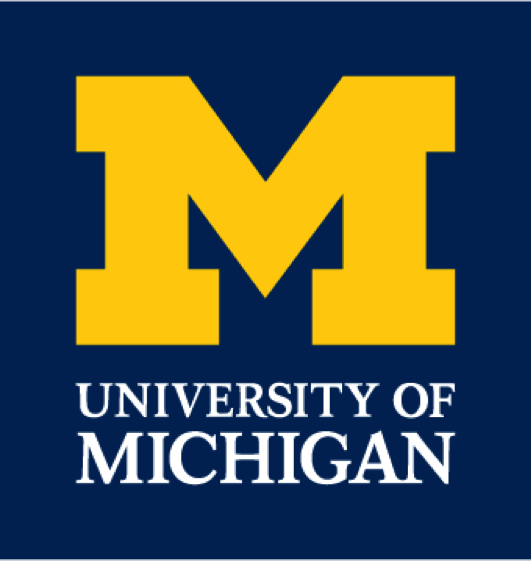 Lodging for the Black Graduate Conference in Psychology will be provided on the University of Michigan campus. Further detail regarding conference check-in will be provided at a later date. The North Quadrangle is located on the campus of the University of Michigan and within walking distance of conference activities. Rooms will be reserved for all graduate students who have paid their registration fee and for visiting faculty who have requested a room. Graduate students will share a room with a pre-assigned roommate. Every effort will be made to honor the roommate preferences indicated on the registration form. Please note that only the costs of the rooms will be covered by the conference. You will be responsible for any incidental expenses you incur. You will not be able to make any charges to the rooms. Meals are included for conference participants. The closest airport to the University of Michigan is Detroit Metropolitan Wayne County Airport. More details regarding transportation will be provided. Dress for the conference is business casual. You may wish to bring a light jacket or sweater, since we cannot control the temperature in some of the rooms we will be using. Please note that similar to previous conferences, this year's meeting is closed to the public. Also, since we have already contracted for a specific number of rooms and meals, we will not be able to accept on-site registrants or additional guests. You should wear your conference badge at all conference-related events. You may not be permitted entry to events without your badge. Conference organizers are available to answer any questions that you may have. If you need to speak to someone about the conference, please call 202-806-9458. You can also reach us by e-mail at bgcpconference@gmail.com.